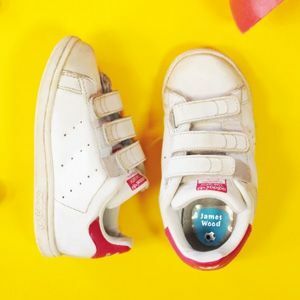 Our stick-on labels for shoes are simple to use and long-lasting, allowing you to easily identify your children’s shoes, which is great news for both the little owners and those arround them! Say goodbye to the endless headaches while trying to figure out which foot goes into which shoe, and never have to ask yourself “Who's shoes are these?” ever again! Customise your stick-on shoe labels by choosing one of our 32 background colours and 9 fonts. You can also include one of our 100 illustrations to make them look really fun and unique! 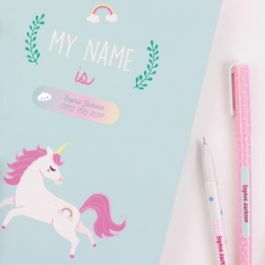 Also, our protective transparent films make your name tags perfectly resistant to natural wear and tear, such as rubbing and perspiration. 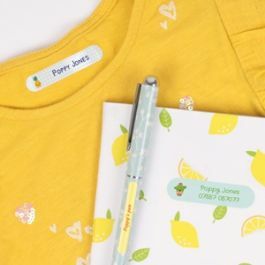 Thanks to Petit-Fernand's labels, you can mark your children’s belongings with a name tag they'll love and make everyday chores so much more easier ! 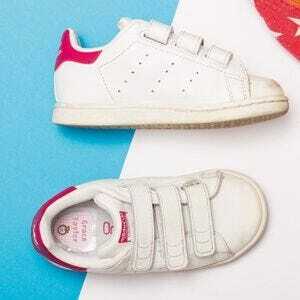 Petit-Fernand's stick-on shoe labels are the easiest and quickest solution to mark your children's shoes. Like all of our labels, the stick-on shoe labels are fully customisable so that they can suit their personalities! Our protective transparent films make your name tags perfectly resistant to natural wear and tear, such as rubbing and moisture. 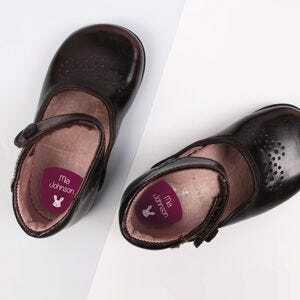 Stick-on labels for shoes (30x30 mm). 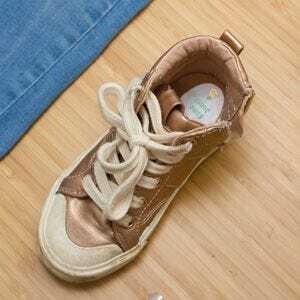 Customise your shoe labels to identify your child's belongings. With Petit-Fernand, what's labelled can't be lost! Our labels are resistant to rubbing and perspiration. They help your children and those around them, to never lose their belongings, whether it's at the nursery, at school, on holiday camps or in sports clubs. Shoe labels are something I wouldn’t have really thought about, but again are extremely handy. Lily has to have wellies at school so this is perfect for them. Much like the Stick-on clothing labels these are extremely easy to use, simply peel them off the backing and press firmly on the shoes. They are friction and sweat proof too! 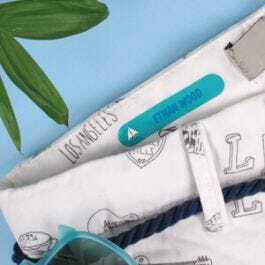 There is a selection of labels for clothing , shoes and items. The labels are fantastic quality and stick on easily and have stayed on far. This has made my life so much easier. 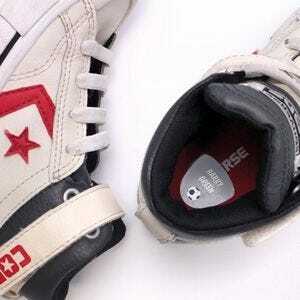 The shoes labels come with special covers to prevent them from rubbing off over time. You have been here before?